Isn´t it the theme of our life? Searching a place you feel comfortable? I am feeling comfortable in what I am wearing and loving myself. Traveling the world, meeting people, getting inspired. 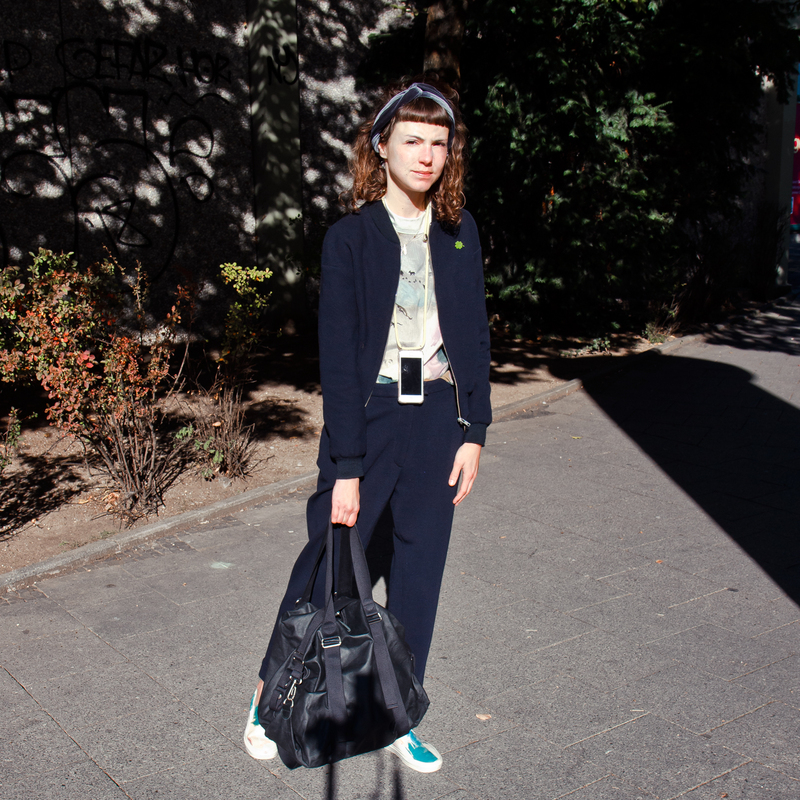 Wearing: Trouser and jacket c/o Gottseidank; travel pack c/o qwstion and smartphone necklace c/o Xou Xou Berlin.